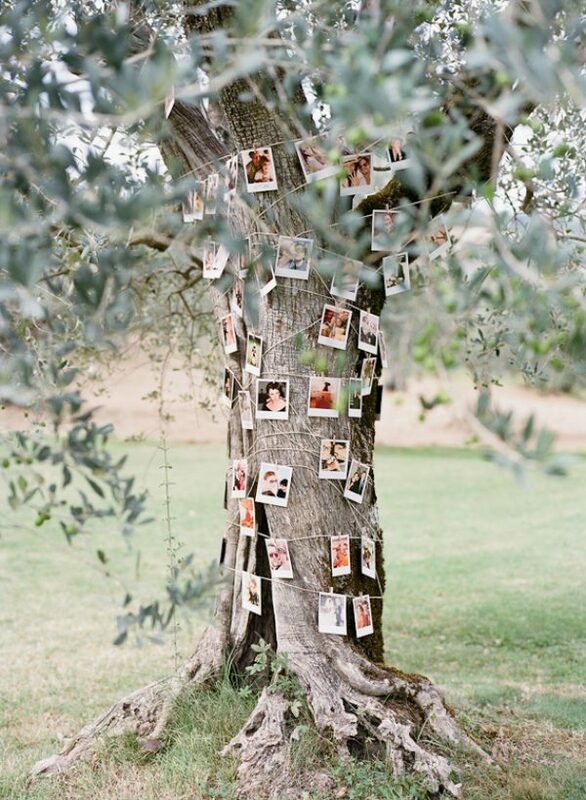 If you’re having an outdoor or Summer wedding, your photographs will look gorgeous displayed on a tree. 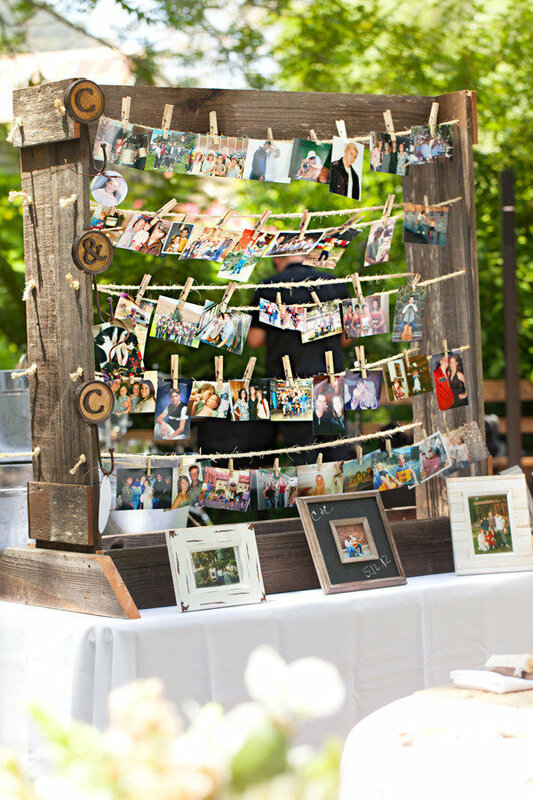 Attach your photos to a roll of twine with some wooden pegs, and wrap around the tree trunk. You could decorate a number of trees, or simply just focus on one – you’ve got your very own family tree! 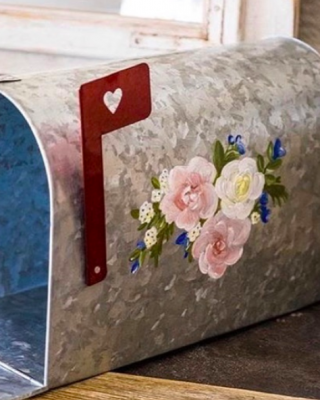 You don’t just have to include old photographs at your wedding. Set up a mini photo-booth along with an instant polaroid camera. 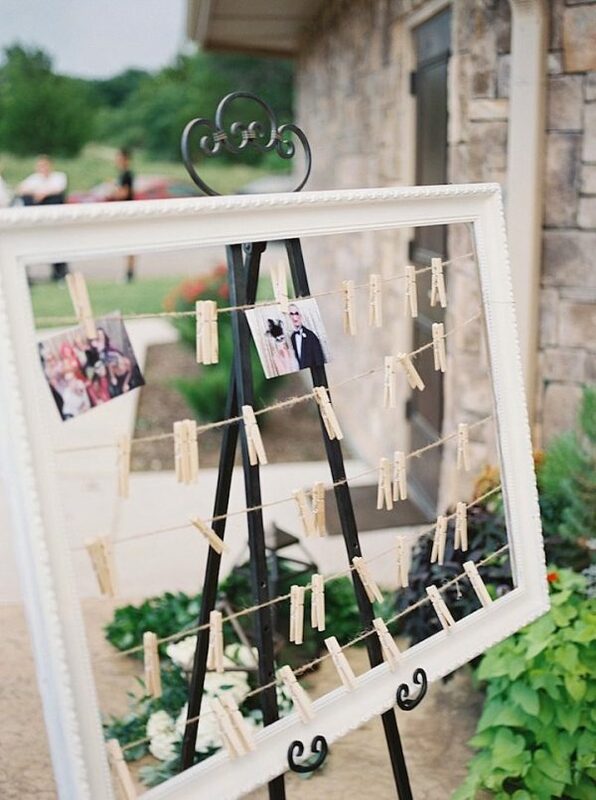 Your guests can take their photographs and then peg them on some twine attached to a frame. Time to get DIY savvy! 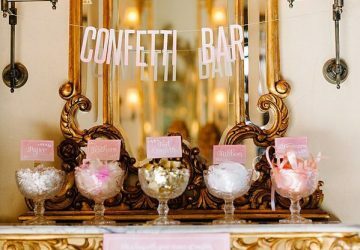 This is a fab and easy way of keeping your wedding guests entertained, and you’re guaranteed to have a giggle at some of the photos! 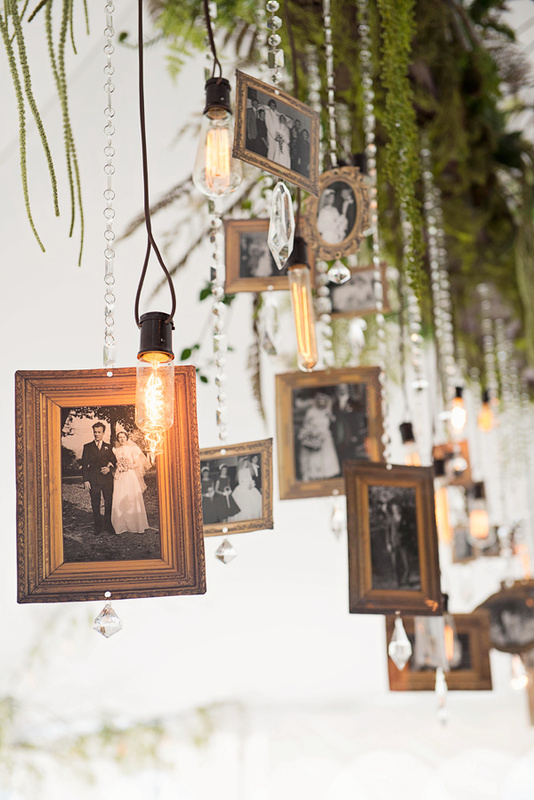 Alternatively, you could hang photo frames from the beams of your wedding venue. Use a variety of colours and sizes of frame to create interest. Mix with foliage and fairy lights for extra impact. Displaying photos at your wedding can be simple too. Why not just hang rows of your favourite photographs along the walls, windows and door frames? Rustic ladders are a fab addition to any wedding day. They can be used as part of your seating plan, shelving for your wedding cards and photograph displays! 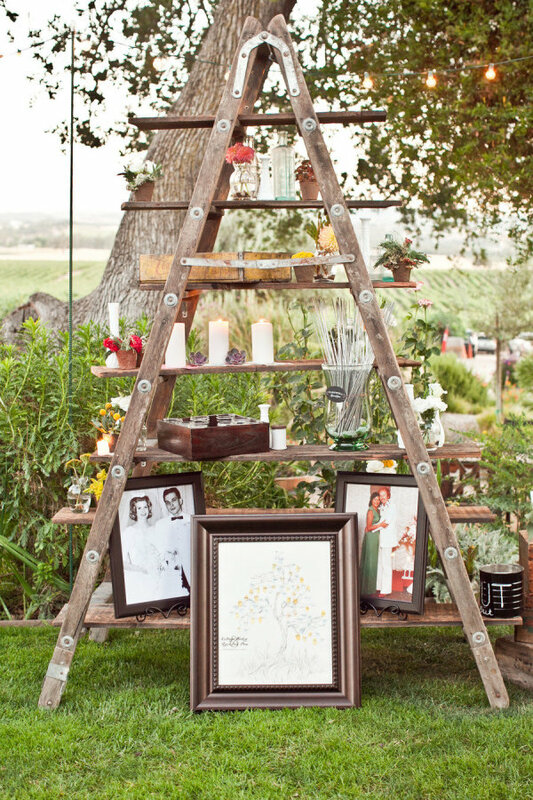 Put frames on each step of the ladder – this is a wonderful choice if you’re planning a rustic country barn celebration. 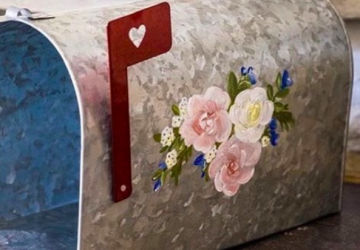 If you’re looking for something completely different, you’ll adore this idea. 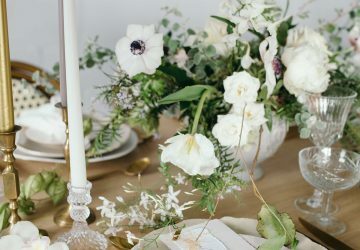 Create a botanical-inspired photo display – this can be a simple DIY task for you and your bridesmaids! Simply paint a hula hoop ring in your colour scheme and tie a few ribbons to the top and bottom of the hoop. Stick your favourite photos along the ribbon and you’ve got yourself a unique photo display. 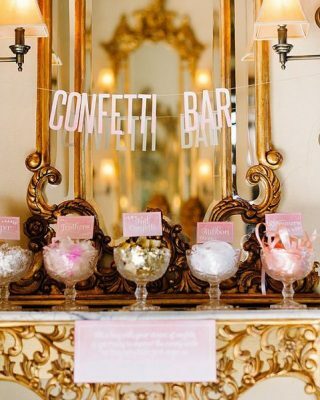 There are lots of subtle ways to include photographs at your wedding – particularly if they are very special photos to you and your partner. Photos of your loved ones in small frames look beautiful tied around the stem of your wedding bouquet. 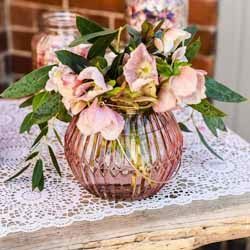 Find out more wonderful ideas for personalising your wedding bouquet here. Wooden crates turned on their side make for a delightful wedding photograph display. Use a number of crates stacked on top of each other to add to your venue decor. 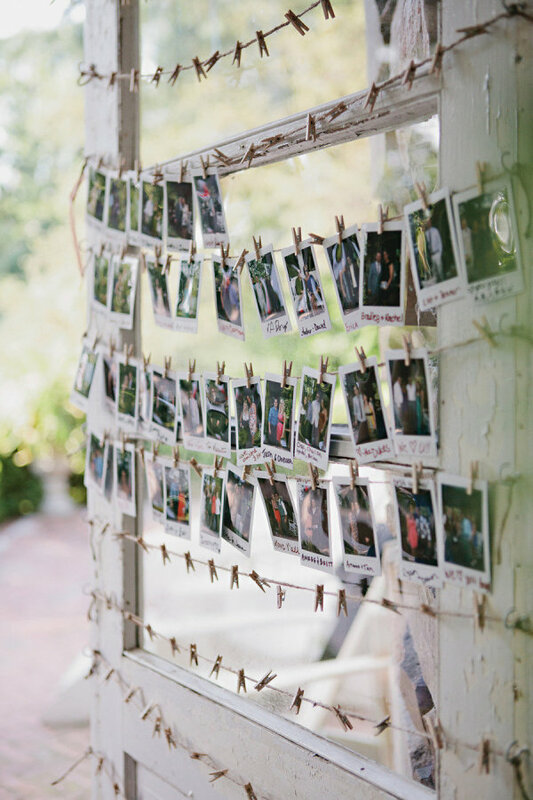 Lots of small photographs attached to a roll of twine will look fab. You could create a timeline of your relationship as a couple in photographs – so romantic! 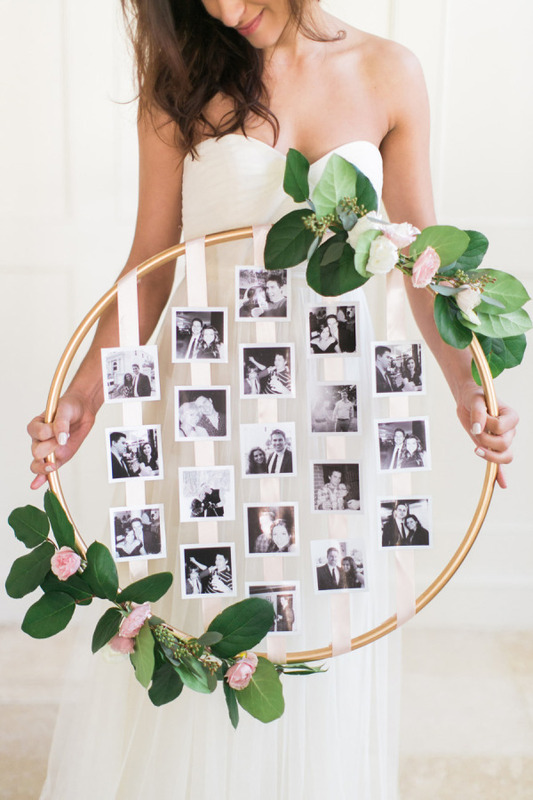 Photographs can also be used as part of your seating plan and it’s a fun way for your guests to find their seats. 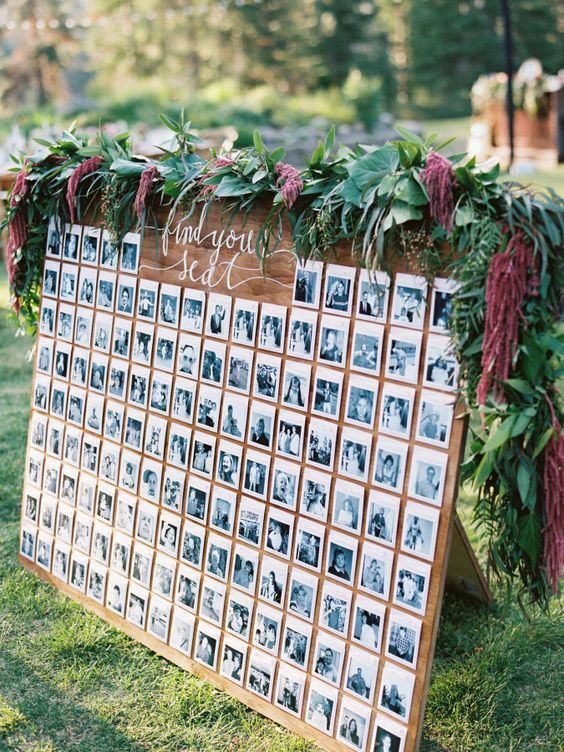 You’ll need a polaroid photo of all of your wedding guests and then simply write their table number under their picture. 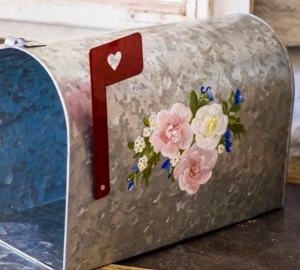 Stick on a large wooden board and adorn with pretty blooms and foliage. 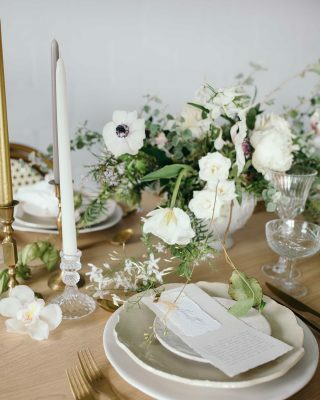 If you use some golden oldies it’ll break the ice between your guests! 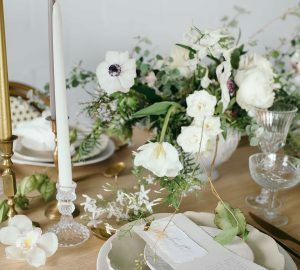 Planning a vintage affair? Then some vintage or antique photographs of your family are a must-have! Everybody loves looking back at old photographs and it’ll definitely be a talking point.